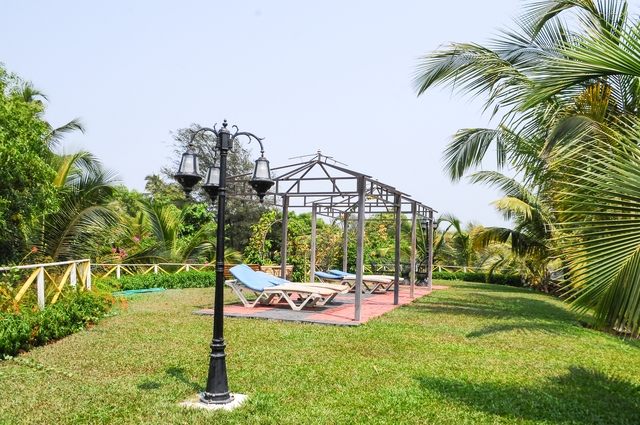 Ready to explore Goa? 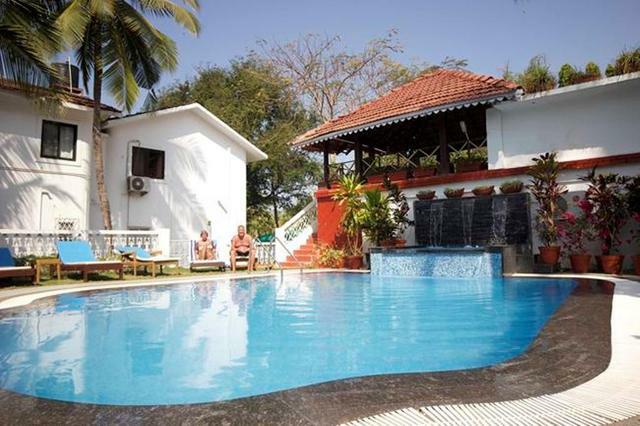 The best time to visit Goa is when the heat is bearable between November and March. 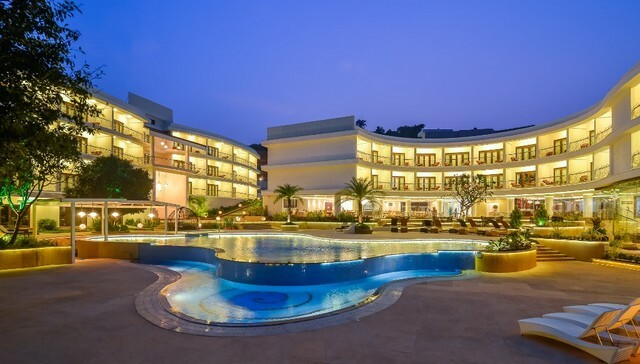 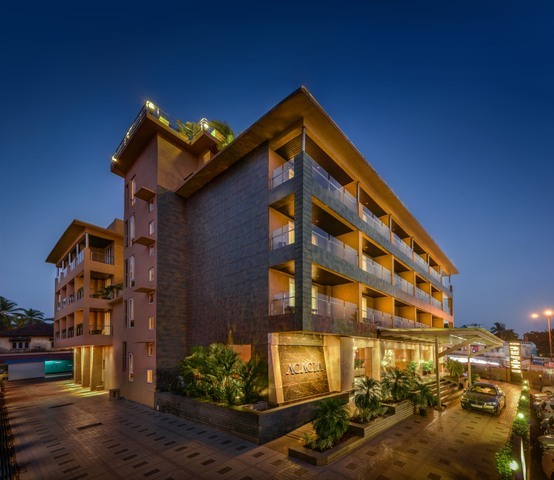 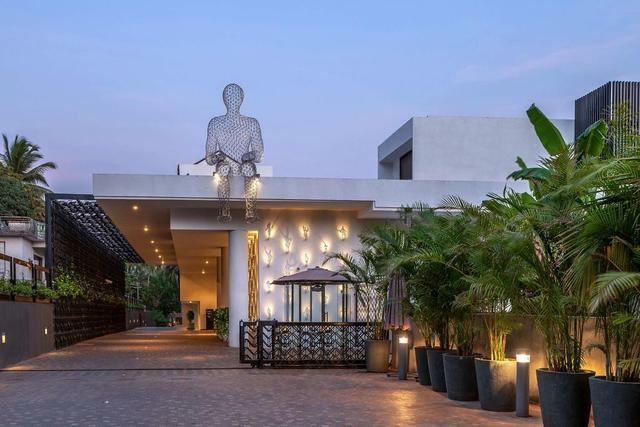 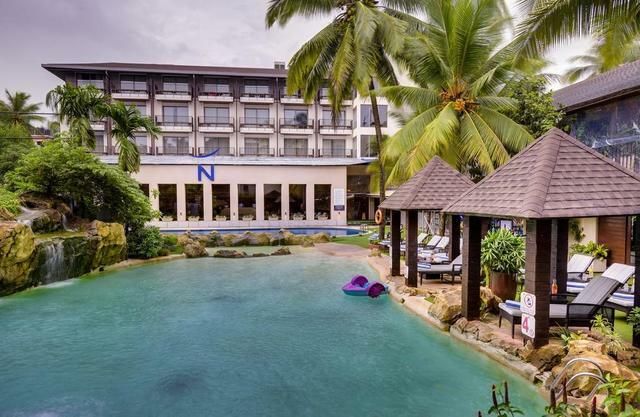 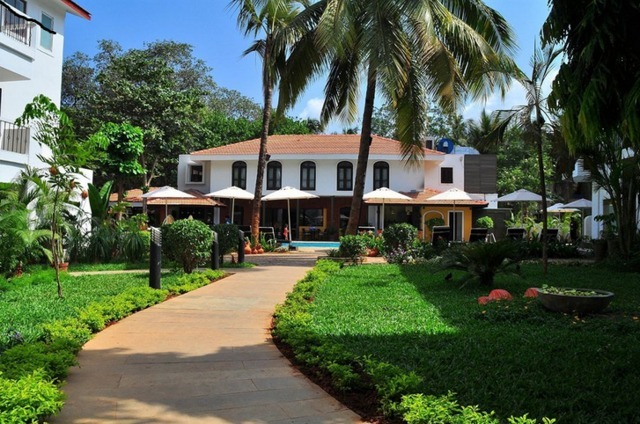 Book your stay at the Colonia Santa Maria, a 4-star luxury beach resort in Goa for vacationers and business travellers alike. 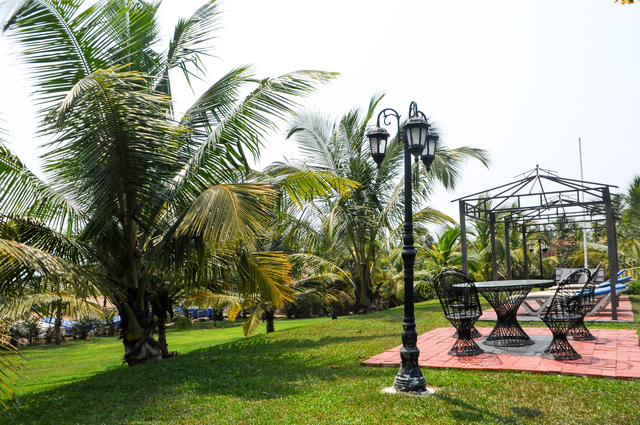 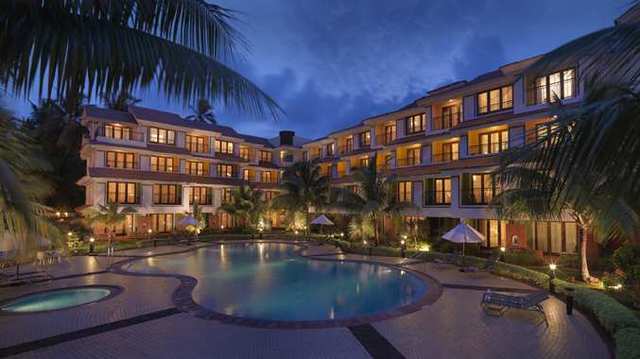 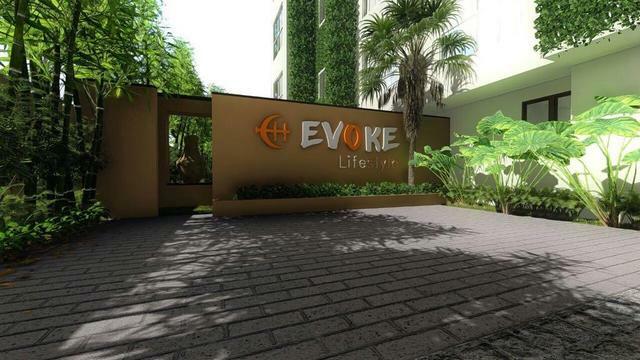 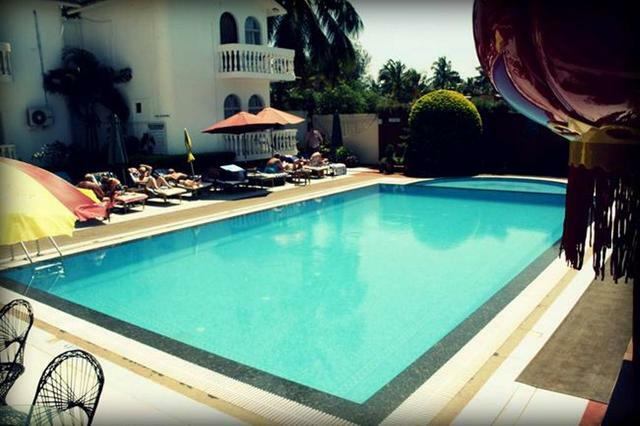 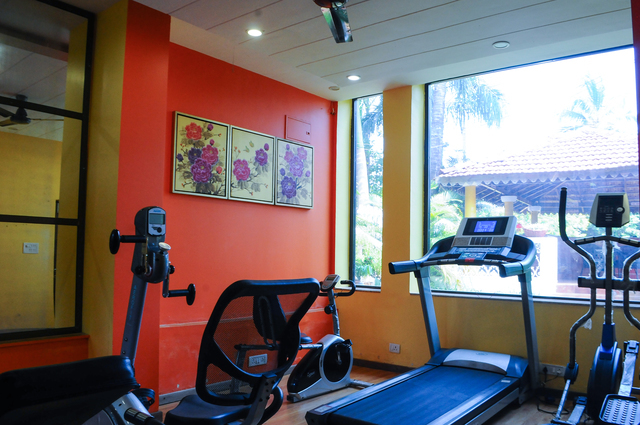 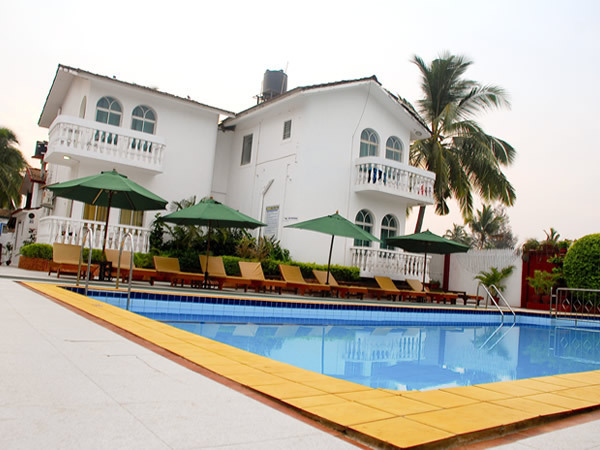 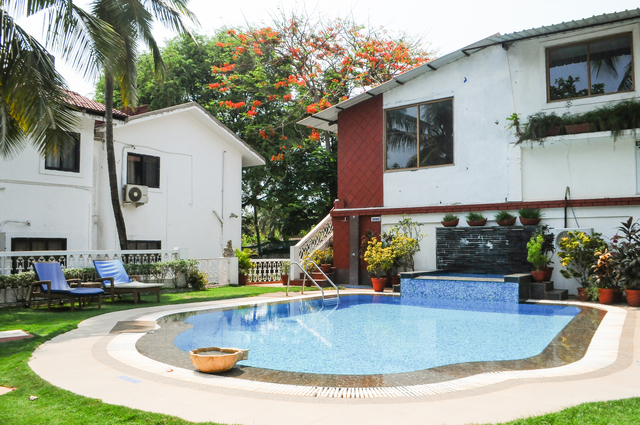 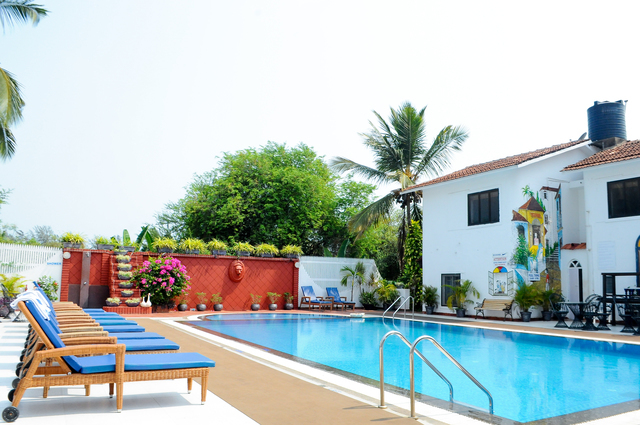 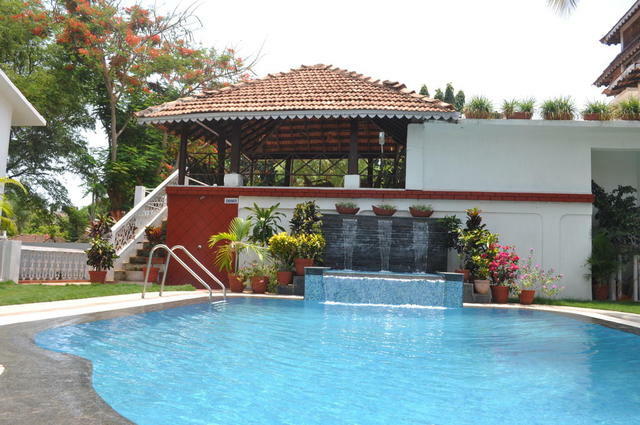 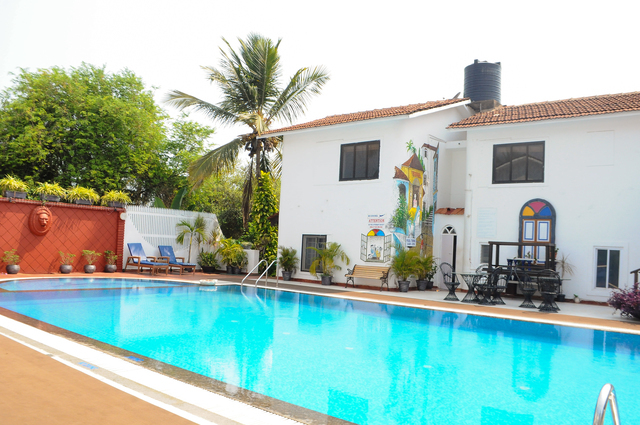 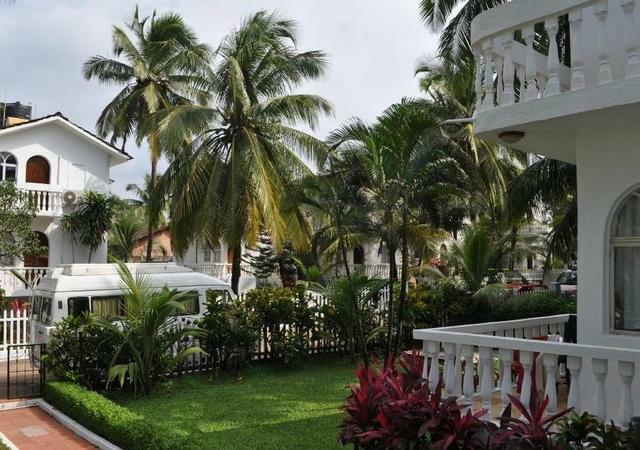 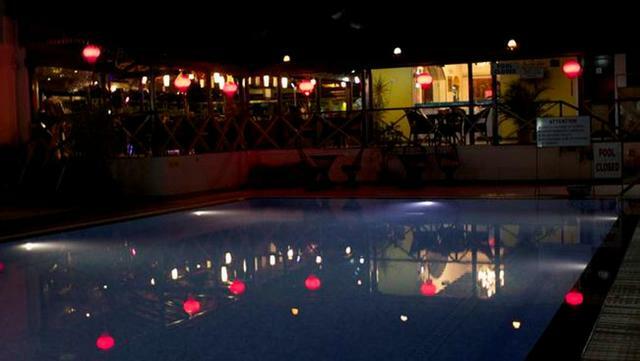 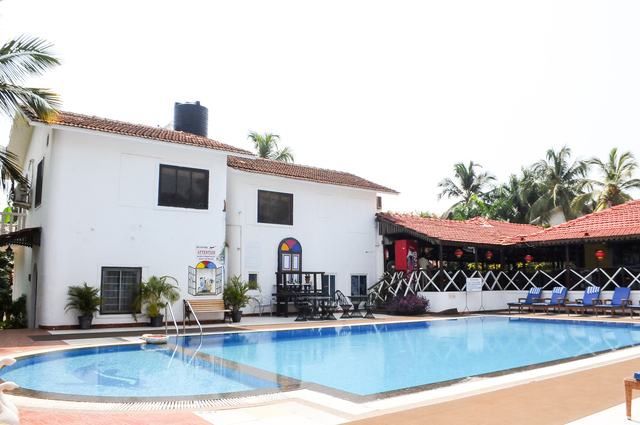 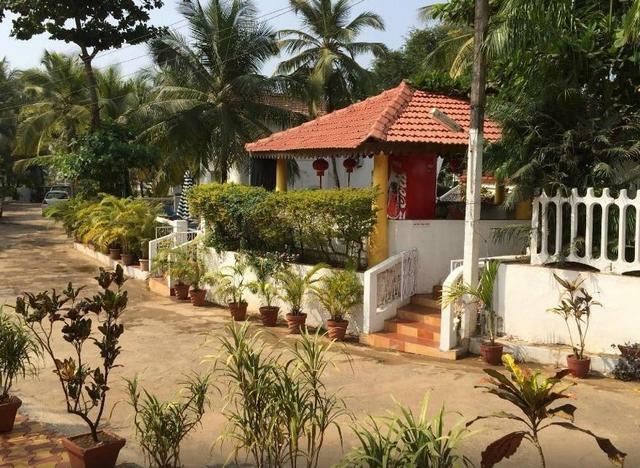 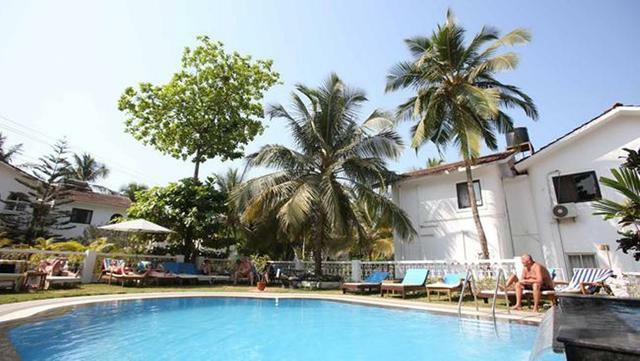 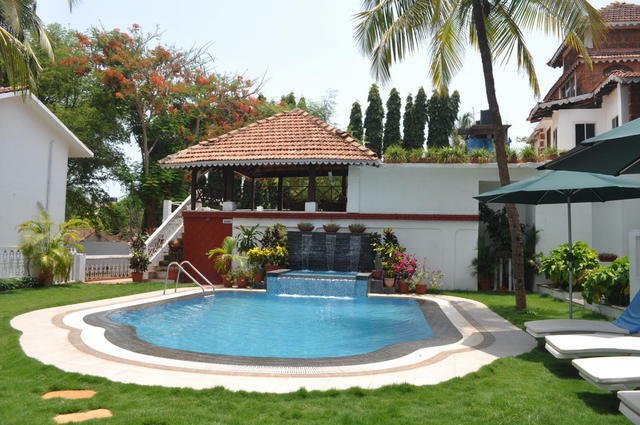 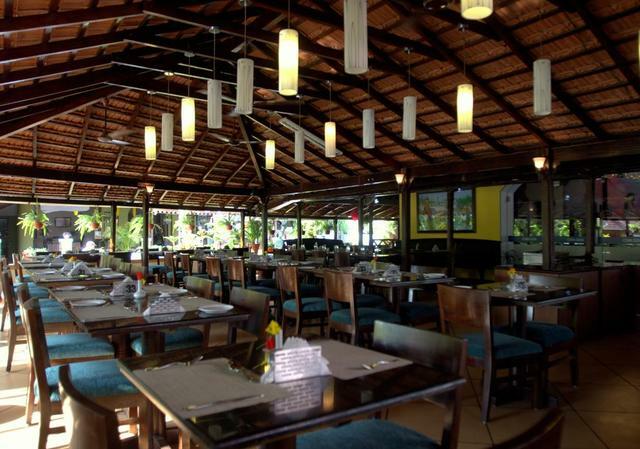 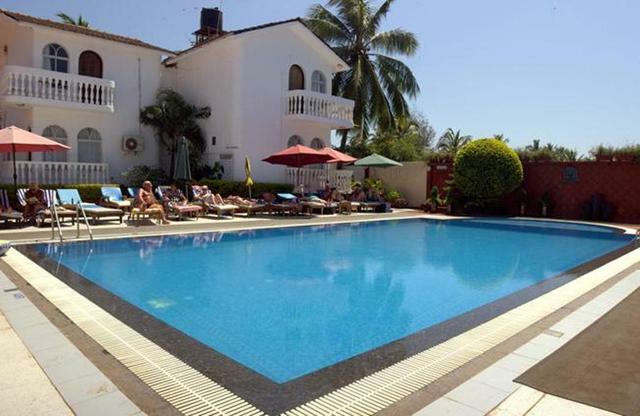 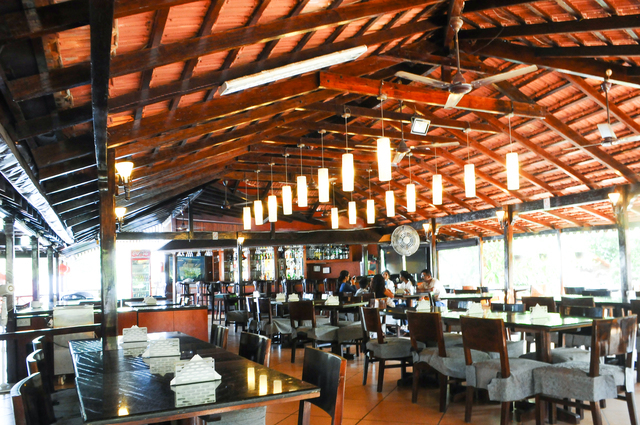 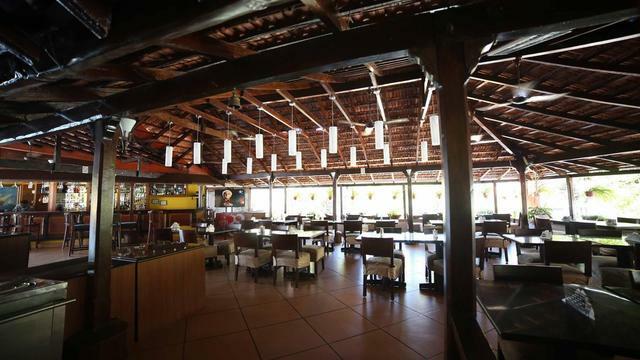 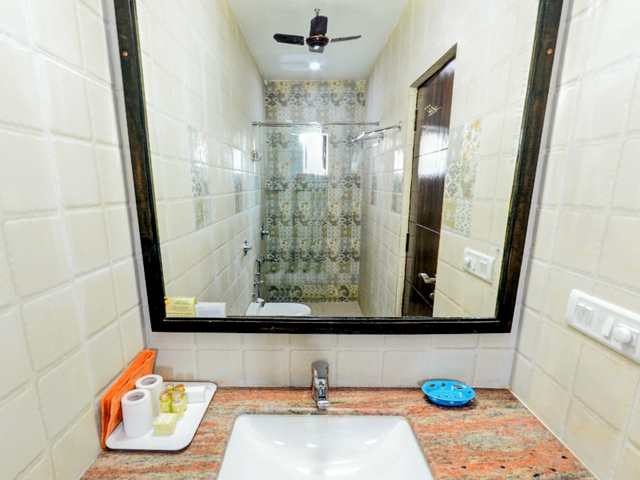 The resort is located bang on Baga beach and set over 4 acres of lush green manicured gardens. 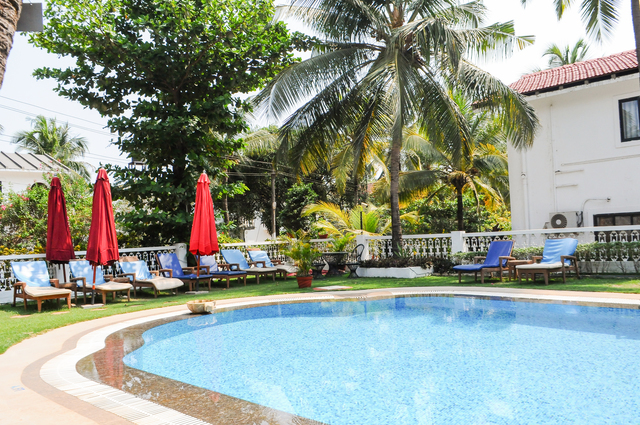 The property is designed in Portuguese-colonial style architecture and the villas are reminiscent of a bygone era. 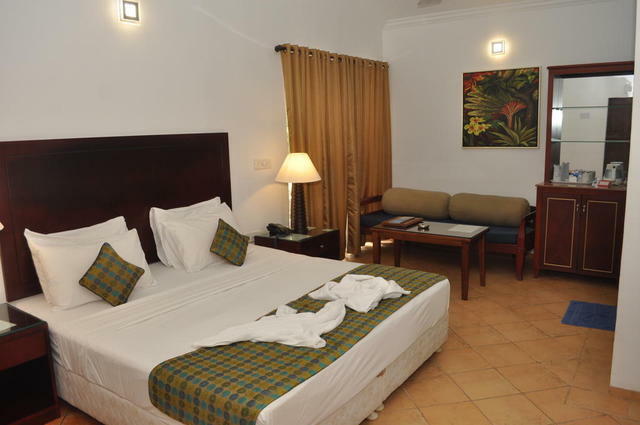 There are 100 guest suites with either the Garden or Pool view. 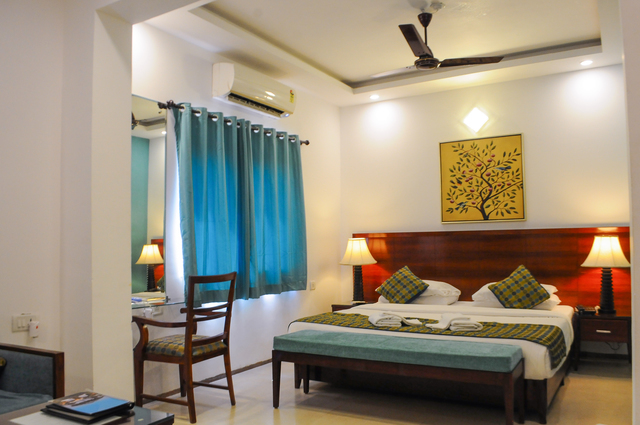 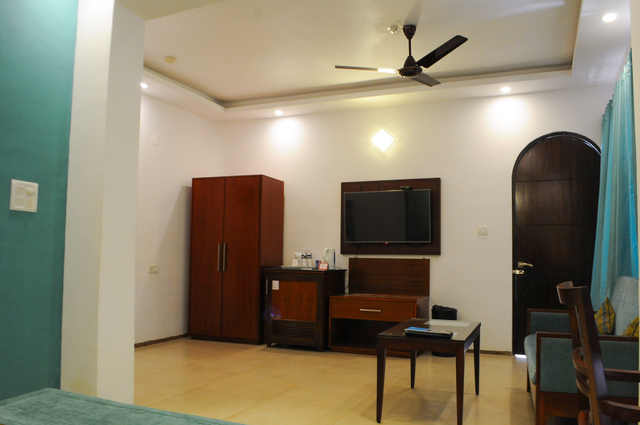 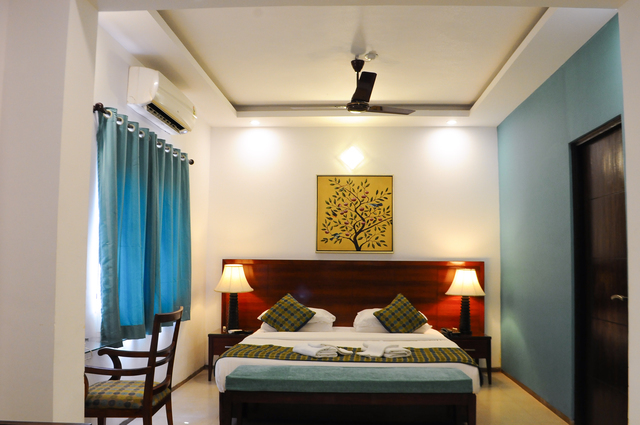 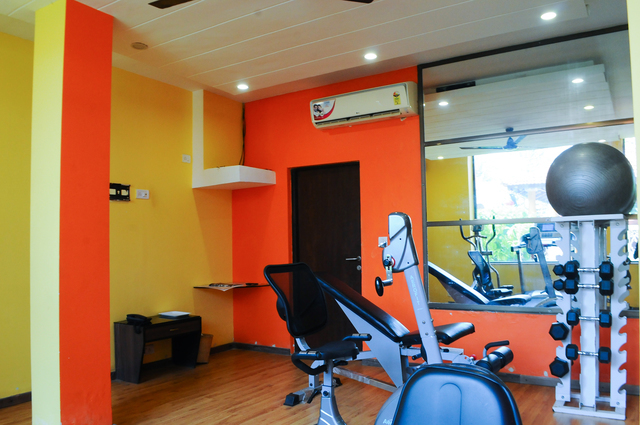 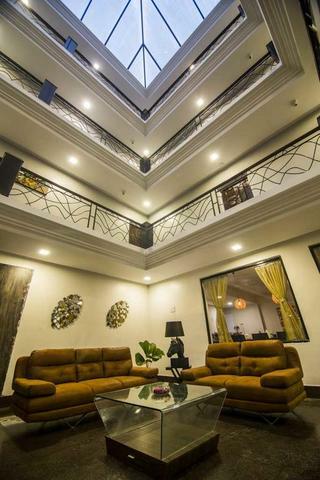 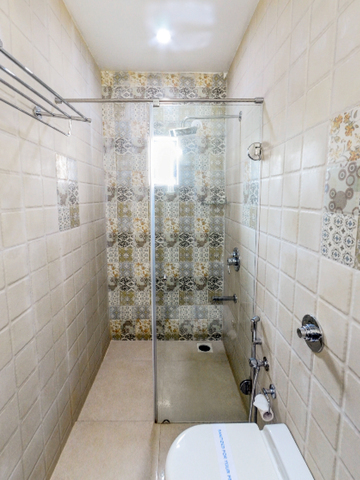 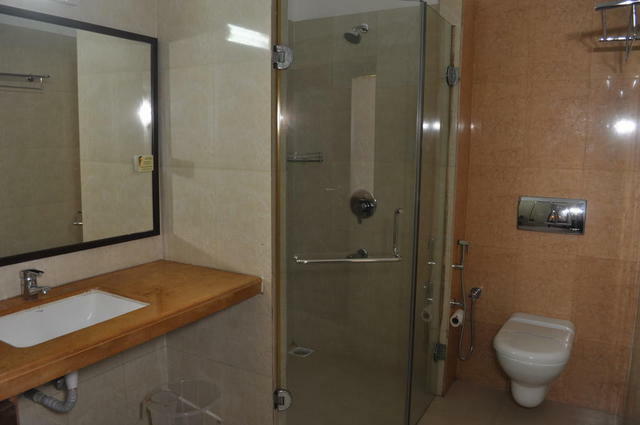 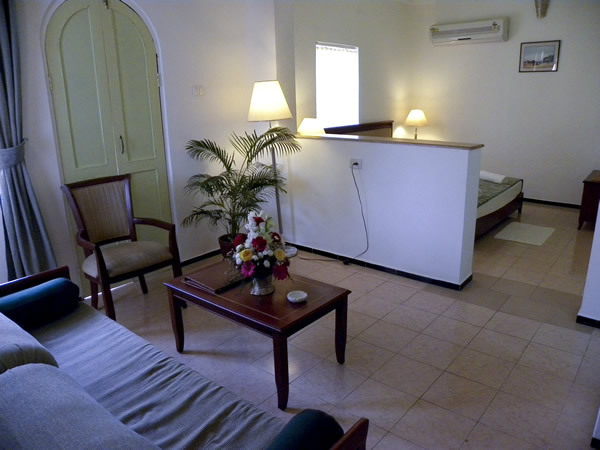 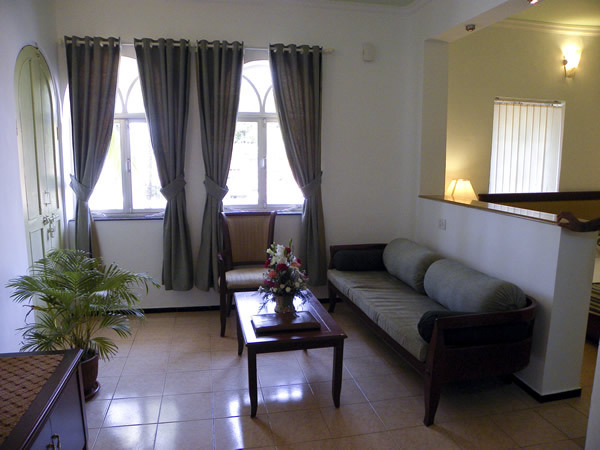 All air-conditioned rooms have modern facilities to ensure guests feel at their comfortable best throughout their stay. 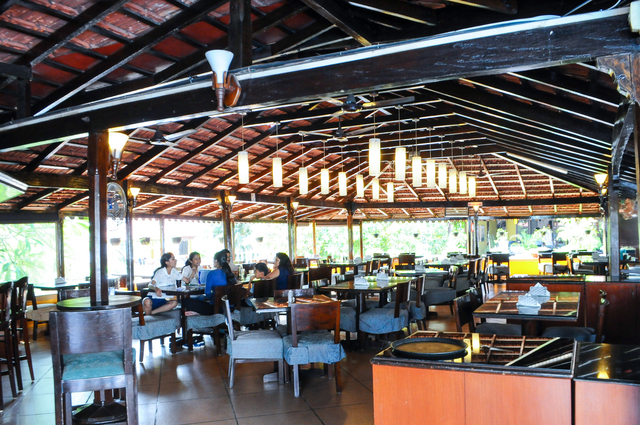 A freshly made breakfast in a wide array of Indian and continental varieties will get you going for the day. 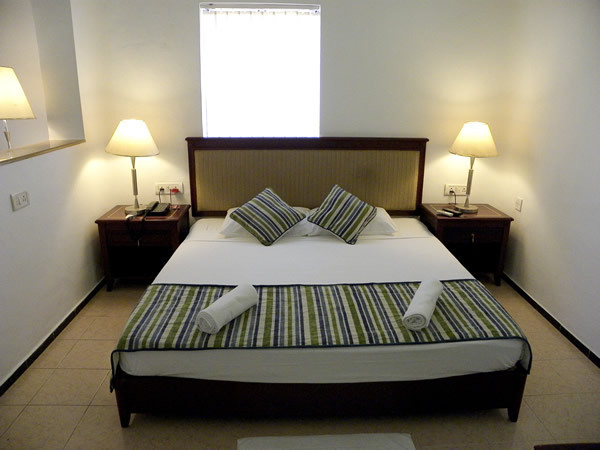 If you wish to dine privately, room service is available. 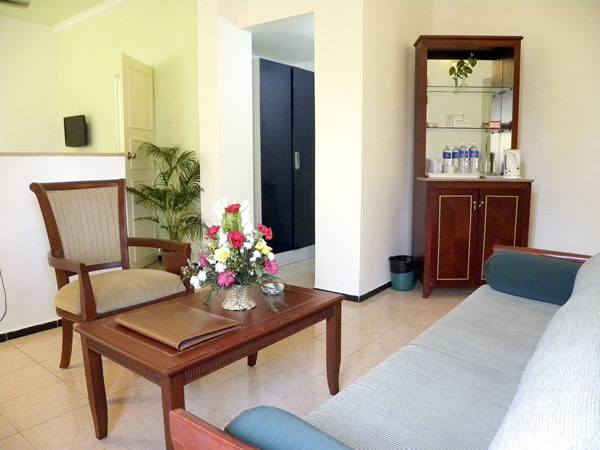 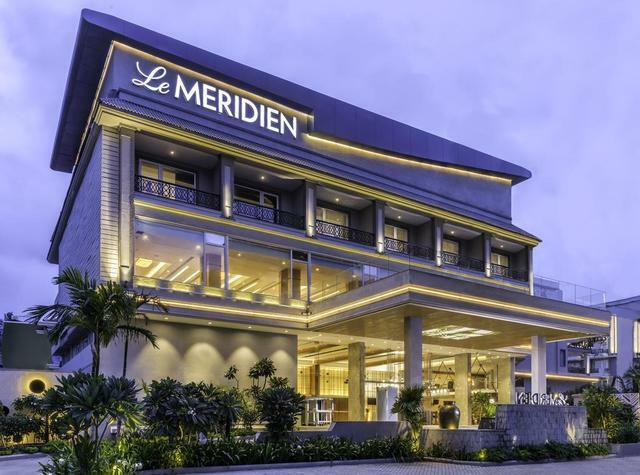 Other facilities such as necessary in-room supplies, minibar, tea/coffee maker and ironing facilities will add a level of upgrade to your stay. 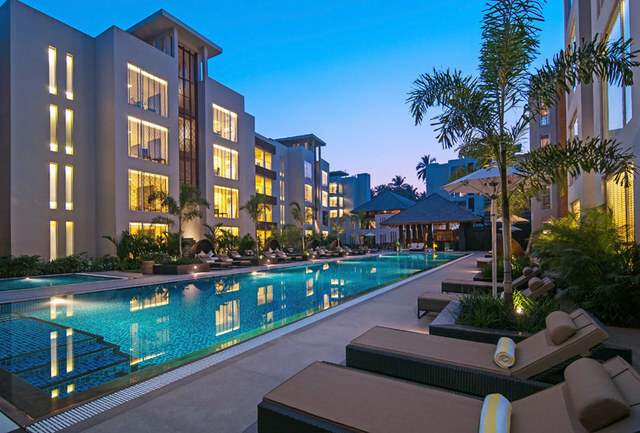 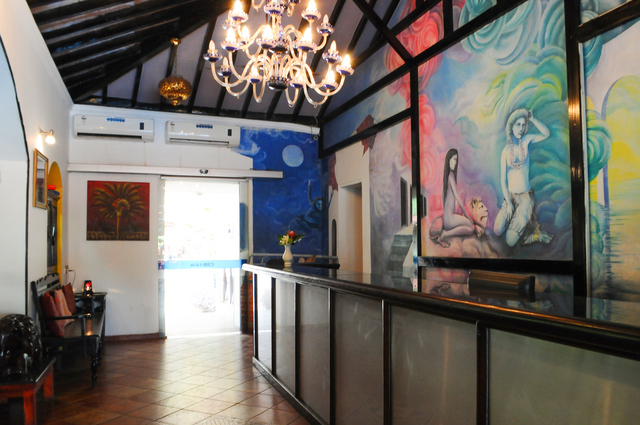 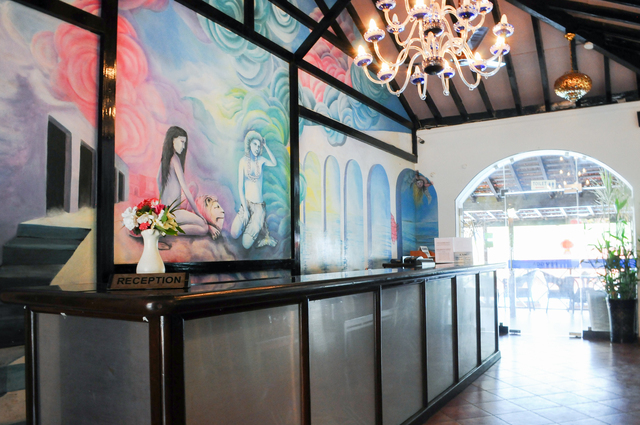 The 24-hour front desk is there to help for any inquiries you may have regarding travel plans, sightseeing tours or water sports activities in Goa. 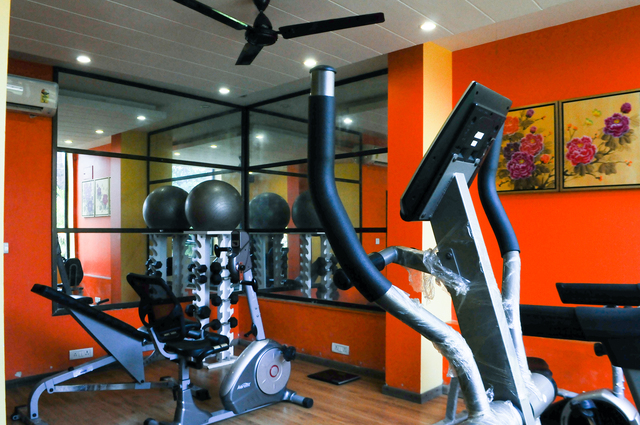 The conference facility is efficient to make your business event a successful one. 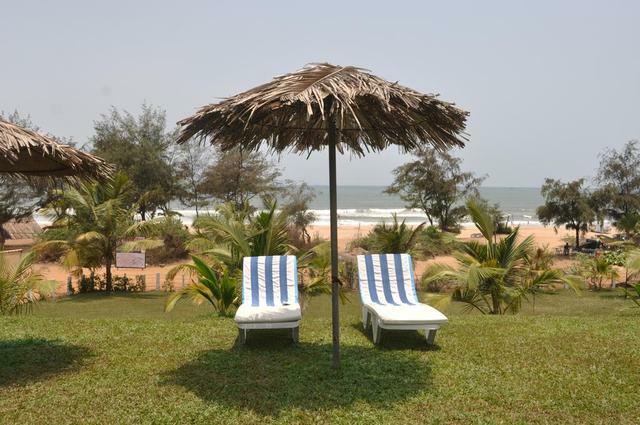 Since the beach is very close, you can head out and try popular adventure sports in Goa such as parasailing, jet skiing, banana ride, surfing and probably chill on a boat cruise afterward. 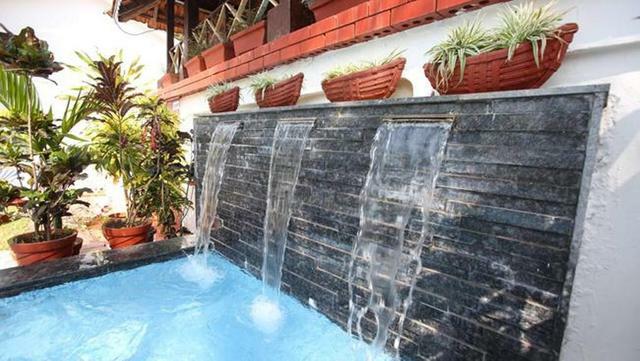 After a long day of sightseeing in Goa, return to the resort for a blissful Ayurvedic treatment that will calm your mind and senses. 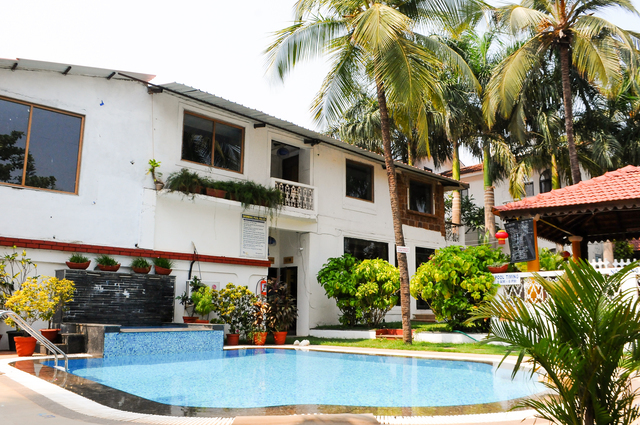 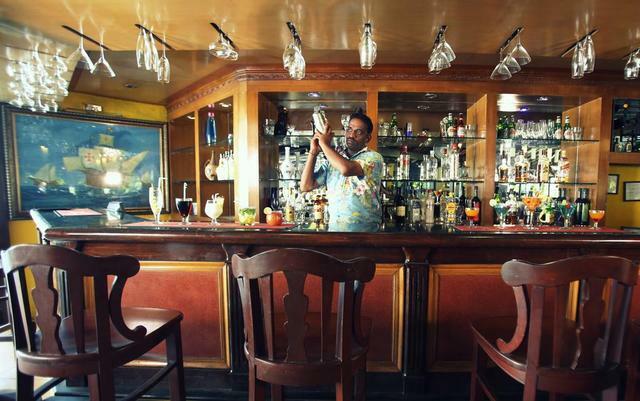 You will enjoy shopping in Goa at the small boutiques full of vibrant, tropical stuff. 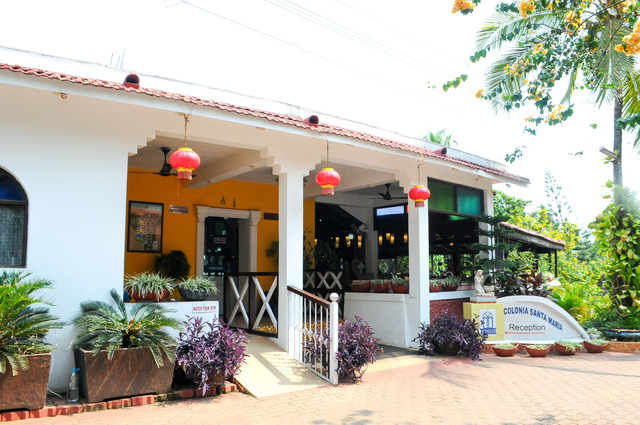 While shopping in Goa, visit the Flea Markets at Anjuna and Mapusa and the Night Markets at Arpora.